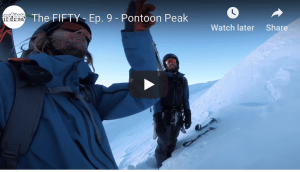 What we’re about to attempt below is a cross-continental comparison of the cost of skiing, at a scale yet unattempted by Mountainwatch, and dare we see many other snowsports publications… so bear with us. It might also be one of the best ways in the world to waste money… But anyone who’s dropped a ‘Benjamin’ or more than a few ‘pineapples’ on a single day lift ticket has more than likely been back in line the following day to do it all over again. That’s just skiing for you. It’s pretty damn good fun. Click on the pins to see how much a single day’s lift ticket costs at a range of better-known and lesser-known international ski resorts! 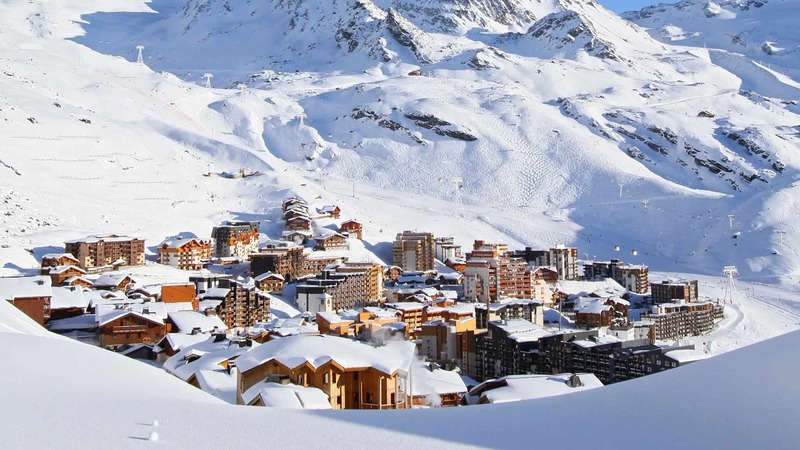 French resort Val Thorens is by no means cheap but it sure is beautiful. It’s also Europe’s highest ski resort at 2300m. Before diving into the pricing models of the worlds best known, and less-known ski resorts, we thought we’d take a look at exactly how many resorts are out there to choose from. The long(er) answer? A cursory search on Google doesn’t provide an overall number, but according to Statista, during the 2017/18 season, a total of 472 operating ski resorts existed in the United States alone. Whilst it’s long been fabled Japan has over 500 resorts, Austria alone has around half this with 254 and Europe as a whole has 3,478 according to Statista. 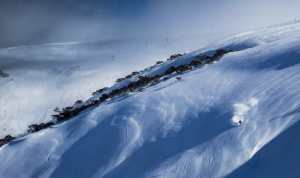 That’s not to mention the few dozen resorts closer to home in Australia and New Zealand and the many South American slopes that also do well to stay under the radar! Therefore, it’s safe to say us skiers and boarders are pretty spoilt for choice and although we might typically only be able to rattle off the names of as many resorts as we have fingers, there’s clearly a resort out there for everyone (awwwww). Sources/Parameters: Data concerns the average twin-share price staying in an upper range 3-star property incl. breakfast and less than 1km from chairlifts (NZ resorts not permitting – so centrally located in Wanaka & Queenstown respectively). All accommodation was found through booking.com for greater consistency and additionally showed a rating between ‘good’ and ‘very good’ or 7.5-8.5 stars. Dates specified were between August 8, 2019 – August 15, 2019 (southern hemisphere resorts) and between February 8, 2019 – February 15, 2019 (northern hemisphere resorts (excluding Japan, which was set a week later to avoid Chinese New Year prices.)) Transfer price reflective of coach or driving/car rental costs from closest international airport. 6-day lift tickets as per the resort’s website. As stated, the above graph neglects to include the price of flights and once that’s done the Australian resorts become comparatively ‘cheap-er’. We’ll be back with a follow-up article in due time to contrast the cost of flights, but for now, we’ll content ourselves by breaking down the cheapest resorts on any given continent. Without further ado, let’s start with what might be skiing’s continental superpower, North America. Home to the likes of Vail and Whistler Blackcomb, and whose two countries can claim a combined total of 52 winter Olympic medals from Pyeongchang recently. From Mount Hood to Kirkwood, Jackson Hole to Sugar Bowl, North America is home to more than a few ski resorts. While Wikipedia is of the opinion there are 427 resorts in the United States and Statista includes a few more with 472… A skier by the name of John Andrew who has devoted his retirement years to attempt to ski all the ski resorts in North America, has compiled himself a list of 784 ski areas, which includes all of Canada, the US and for some reason even a few hills in Greenland and Iceland… Last I heard he had skied 551 of them. Kudos John. You can check out his list here. Once again before diving into the cheapest locations at which to ski in Europe, take a look at the graph below and savour the veritable menagerie of skiing on offer there. Europe is a mixed bag when it comes to affordability and no better is this expressed than on the slopes. 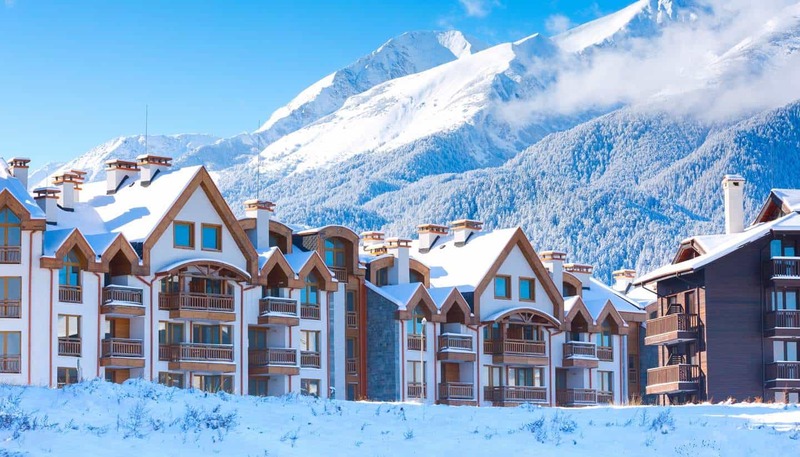 The 12th annual Ski Resort Report from the UK’s Post Office Travel Money reveals that Bansko in Bulgaria offers the cheapest skiing but that Italian resorts are now challenging Eastern European ones for value. 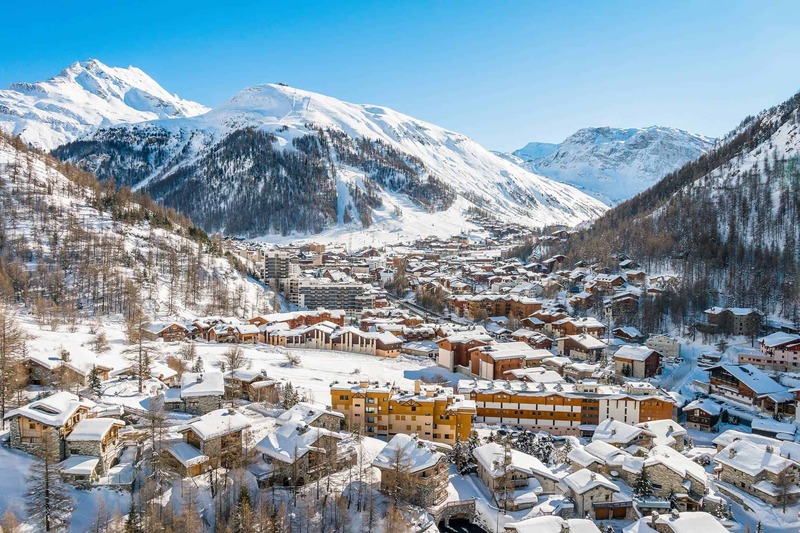 Bardonecchia in the Piedmont region of Italy has retained the runner-up spot, while three other Italian favourites – Sestriere, La Thuile and Cervinia – feature in the top 10 for most affordable. Interestingly, prices have fallen in a third of the ski resorts that were surveyed a year ago, with the biggest price fall found in Ellmau in the Austrian Tyrol, where prices are down over four percent compared with last season. That said, last years winner Slovenian resort Kranjska Gora is ranked third this year after prices increased by 13%. For those who do want to spend a little more and head to the Swiss Alps, the report found big price falls in both Wengen and Saas Fee. 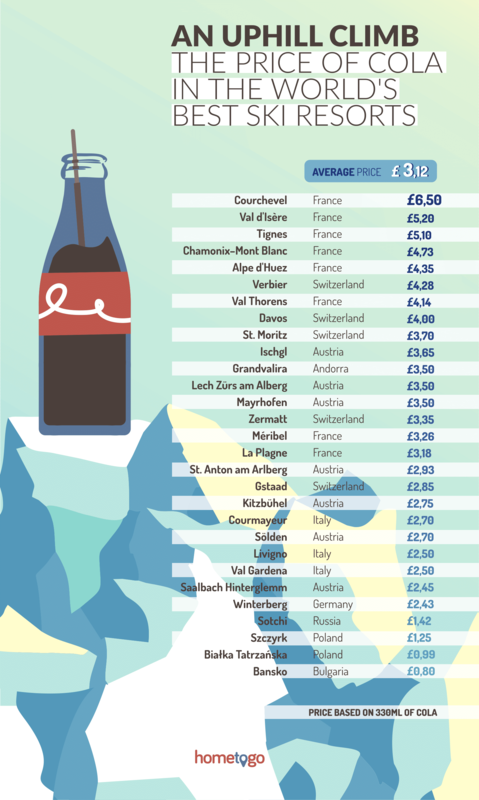 Researchers also found price falls in the three French resorts surveyed – Morzine, Les Deux Alpes and Serre Chevalier. Looking at 25 resorts, the Post Office research assesses the cost of three slope-related expenses – lift pass, equipment hire and lessons – as well as five in-resort costs, including lunch on the slopes. The survey does not take into account the cost of accommodation or flights, nor the quality of a resort or its ski area. Costs are based on mid-season pricing and entry level skis and boots. Lunch prices are based on two courses (main course and dessert) for a family of four, excluding drinks. All prices are based on the Post Office exchange rates on 4th October 2018. Whilst the cost of a lift ticket is commonly the ruler by which we judge the affordability of a ski resort, the price of food can be just as salient to your pocket, if not even more so! Taking a French example, Courchevel would appear to be 104% more expensive than La Plagne. That’s more than double the price! 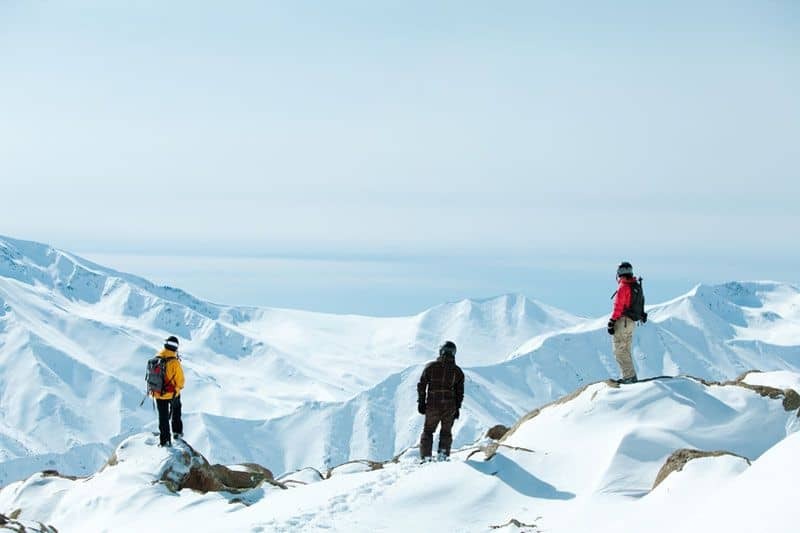 Just a nine-hour flight from Australia is Tokyo and from there a few hours drive would see you in the Hakuba valley or another 90-minute flight and 2hr drive up to popular Niseko – visited by nearly 43,000 Australian’s last year according to Ski Japan. This is out of the roughly 358,000 Australians that visit Japan in any given year according to the Australian Bureau of Statistics (ABS). 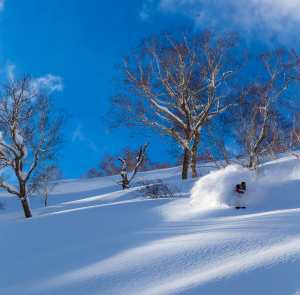 Whilst the cost of a lift ticket is inevitably rising in the land of the rising sun, a single adult day ticket in Hakuba comes in at around ¥6,000 or $72AUD and one in Niseko will set you back ¥7,400 or $90AUD – compared to around $125 in one of the major Australian resorts. Of course, with around 500 resorts in Japan, there are still ski hills (hills being the operative word) where lift prices are cheaper than the lunchtime ramen. 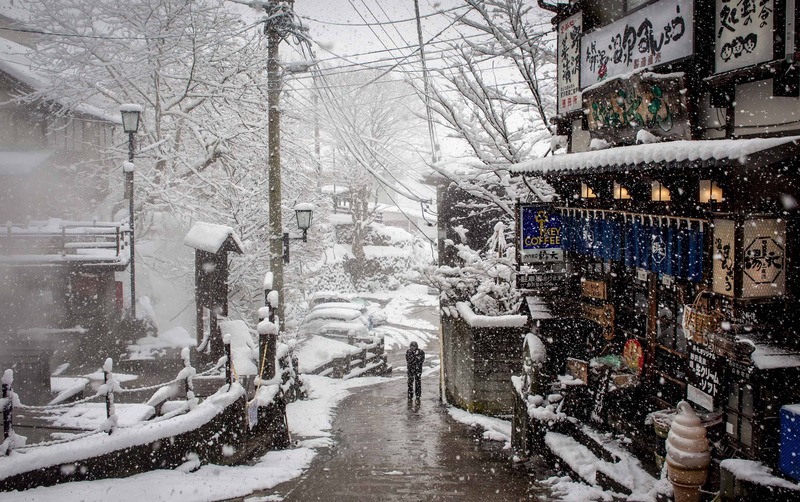 Atsumi Onsen Ippongi, in the Yamagata Prefecture on Honshu sells a day ticket for ¥500… while tickets to Iohzan in Ishikawa are a little steeper at ¥1500, but give you access to 1.2km worth of black runs. What makes Japan particularly affordable is the ability to purchase lift tickets on a daily, hourly or point based system – the latter involving a certain number of points being allocated to certain lifts. As in our above bar chart, Japan’s biggest resorts still fair quite favourably and although flights can set you back between $900-$1200 depending on who you fly with and how far in advance you book, they’re still cheaper than those to Europe or North America. One thing we did notice in Japan was the often unaccounted cost of a transfer from the Airport to the resort. Transport to popular Honshu resorts was particularly pricey and a two-way trip to Shiga Kogen went for around $335 and Hakuba $235. Whilst the so-called Resort Liner from New Chitose Airport in Sapporo up to Niseko cost a third of the price, you do still have to factor in the cost of an additional domestic flight up there from Tokyo, so these prices do tend to even out. 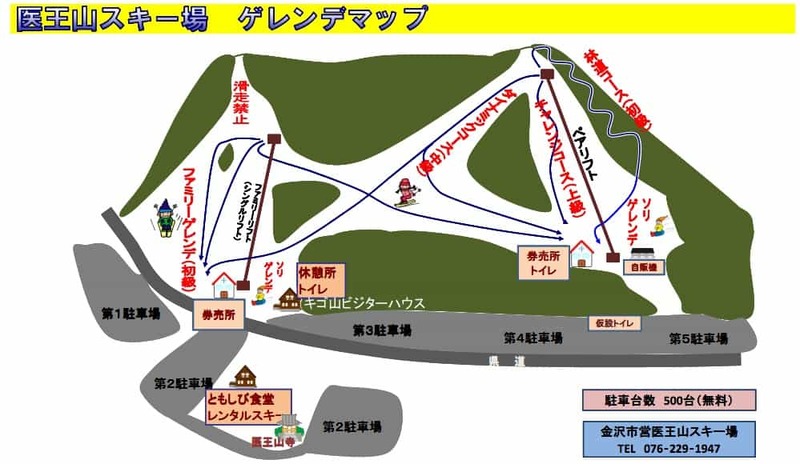 When it comes to living expenses it’s still possible to do major Japanese resorts on the cheap – and this is coming from a poor ski seasonaire who lived off of Lawson and 7/11 treats and ¥200 vending machine Sapporo Classics (beers) up in Niseko last season. Alternatively, $20-30 will see you well fed in the heart of a resort and half that if you venture 20 minutes out of the resort village to a local ramen joint. So, why didn’t they? Is there actually any truth to this claim? 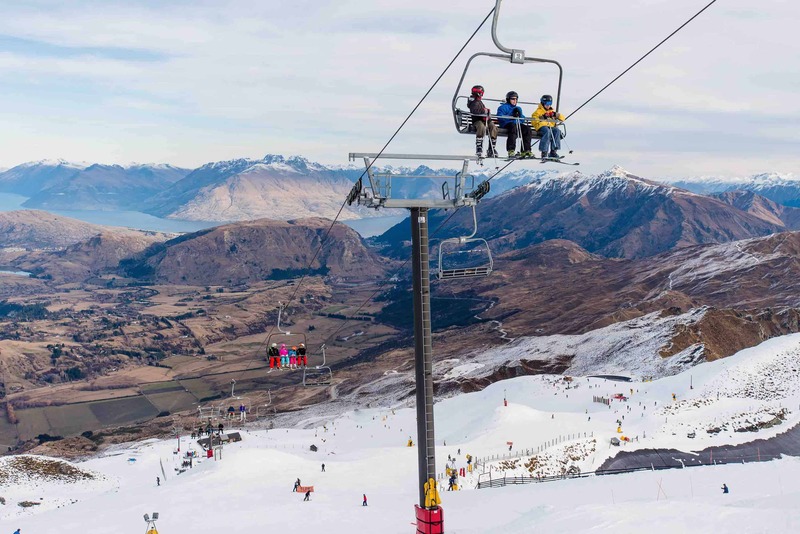 Well, it would appear that a single day lift ticket at NZ’s most popular resorts go for similar amounts as Australia’s with a day ticket at The Remarkables expected to set one back $119NZ ($111AUD) and even more at Treble Cone, $135NZ ($126AUD). 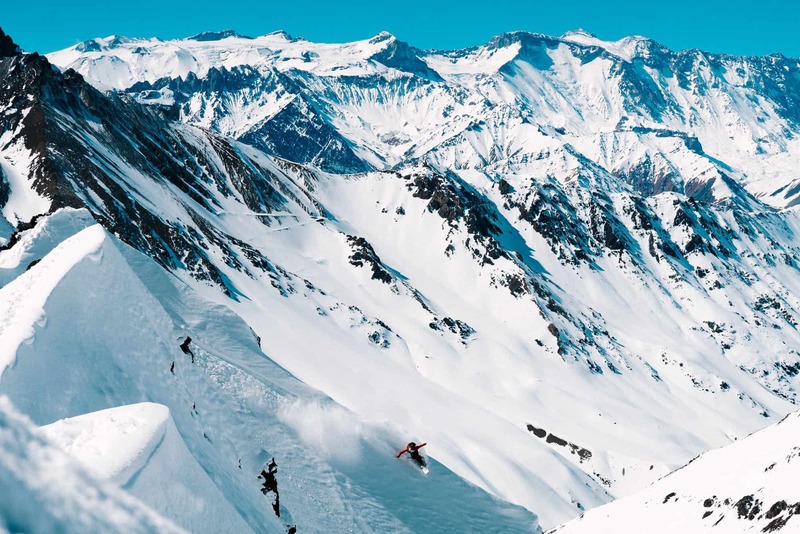 However, it is alleged New Zealand has up to 40 different ski resorts – if you count heli-ski operations, which for obvious reasons won’t make it on this list about budget skiing. Among these 40 odd, are the iconic ‘clubbies’. So-called ‘club-resorts’ or ‘club-fields’ run by passionate locals, whose lift prices go for more like $70 or $80; for example, $65NZ (Tukino), $69NZ (Temple Basin) and $75NZ (Mt Lyford– which is the same size as NZ’s Turoa but half the price). Accommodation in NZ is also abundantly cheaper, but on-snow accommodation is all but non-existent. 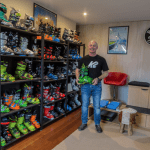 That said, one could expect to stay in far superior accommodation, be it in Wanaka or Queenstown, for far less than what you might find in Australia’s Jindabyne – and be effectively the same distance from the hill. Whereabouts in Australia one is beginning their snow trip from also becomes highly relevant to the cost assessment. To Queensland natives, for example, it’s generally cheaper to fly to Christchurch (which is only a 90-minute drive to Mt Hutt) than it is to fly to an Australian airport closer to the Snowy Mountains and the transit can also be quicker. Clearly, in the end, it really comes down to the cost of flights, as in all other criteria; New Zealand appears to outperform Australia – snow quality included (most of the time). Return flights from Sydney into Wanaka during August can go for between $400-$500 flying with Jetstar or around the $700 mark flying with QANTAS, assuming you’re booking in advance. Naturally then, if you’re going for an extended period of time – two weeks for example – such a trip may indeed work out to be cheaper. Obviously the fact you run into hundreds of Australian’s on a ski holiday in New Zealand, and few, if any Kiwi’s on an Australian ski holiday, speaks for itself. South America has always been a bit of a dark horse to western ski media and much the same can be said of lift prices there. 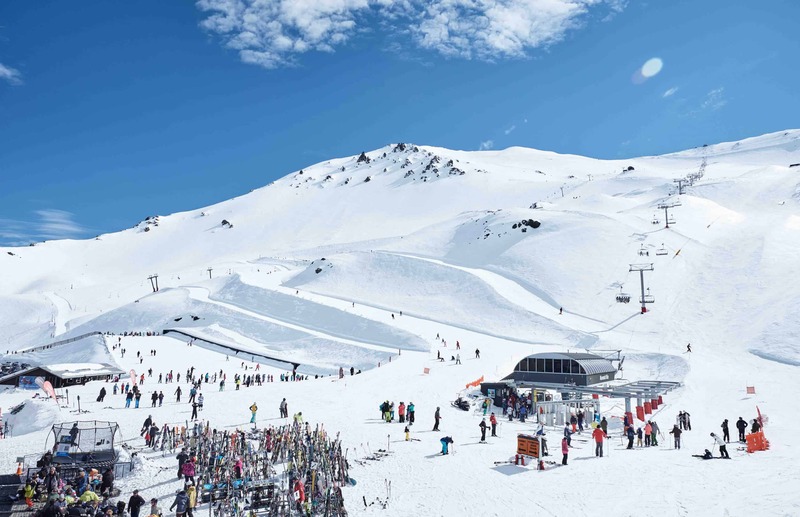 Of the five major ski destinations in Chile; Valle Nevado and El Colorado have the highest single day ticket prices, while Nevados de Chillan has the lowest. In Valle Nevado, a single day lift pass is worth 49,500 pesos ($100AUD), whilst a season pass there in 2018 was worth a frankly staggering $1660AUD. 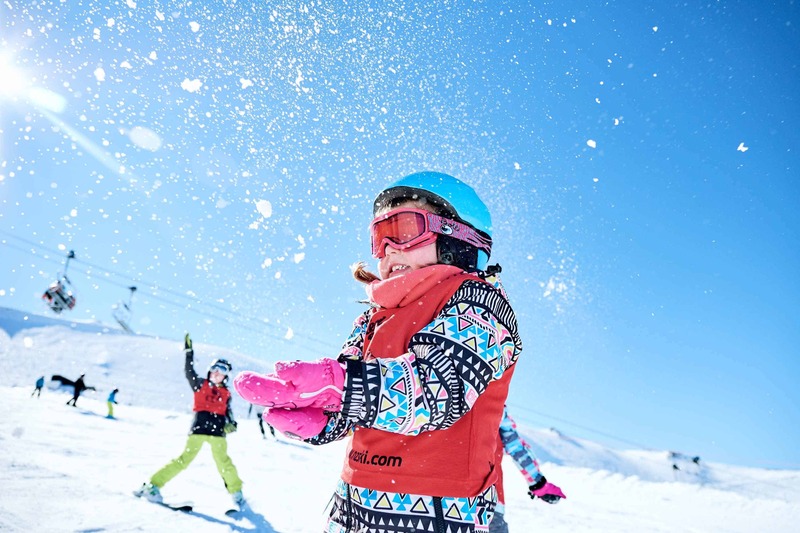 However, this is set to change come 2019 as Valle Nevado has just recently been inducted into the Ikon Pass contingent to join 36 other worldwide destinations. 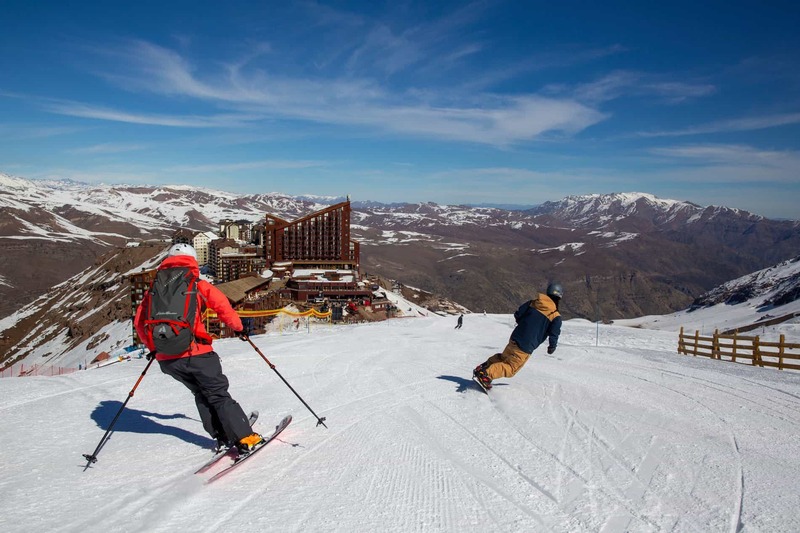 Ikon Pass holders will be treated to seven-day access to Valle Nevado on the pass – which is admittedly still worth $1049USD – next year with no blackout dates. Obviously, exchange rates become a massive factor in these countries and due to inflation in Argentina, some area’s rates in pesos have climbed 30% since the 2017 ski season. When you factor in flights to South America (around $1700-$2000 return from Sydney during peak season) these resorts certainly can’t be considered cheap by any means but that’s not to say you should take them off your bucket list. It’s safe to say if you’re reading this you’ve probably spent a reasonable amount of time skiing here in Oz. As per the initial bar chart, when you factor in the cost of flights Australia remains the most economical – of course, to exclude the cost of flights as we did earlier means we’re not exactly comparing oranges with oranges, but for general skiing costs, read: lift passes, accommodation, and food, we certainly don’t excel. Whilst we’ve pretty well canvassed all the continents with the most obvious skiing, there’s plenty of locations in the peripheries of modern ski culture and the margins of travel agents brochures that would either cost an arm and a leg, like Antarctica or very little – a day’s skiing in the Scottish Highlands at Cairngorm Mountain where a day’s lift pass will set you back just £13.90 ($24.90AUD) and a nights accommodation a mere £17 ($30AUD). 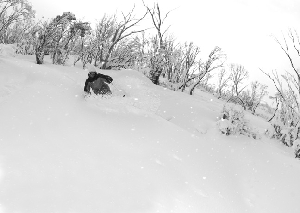 As for where Australian skiers and boarders are looking to head, according to Research undertaken by Roy Morgan in 2015, Australian skiers and snowboarders are more likely than their fellow non-skiing counterparts to cite a range of overseas (snow-centric) destinations as their next holidays. 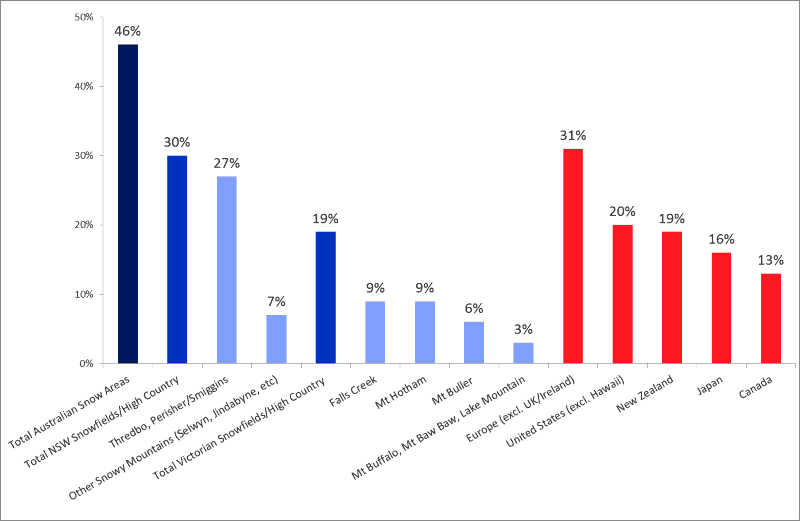 Source: Roy Morgan Single Source (Australia), January 2014 – December 2014, n=544 Australians 14+ who say they regularly or occasionally go skiing or snowboarding. So there you have it! Whether this article stands the test of time very much remains to be seen and we’ve no doubt all the lift ticket prices cited herein will be out of date in six-months to one-years time. 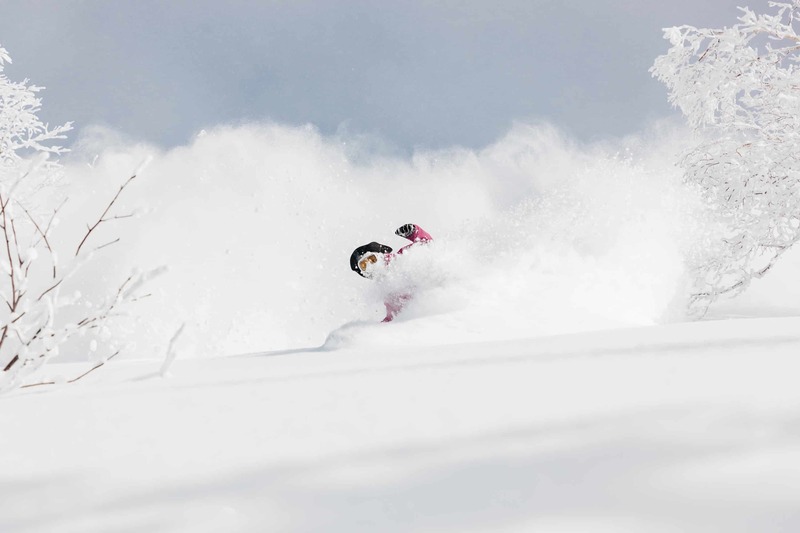 Notwithstanding ski resort inflation, we now know Eastern Europe, Italian and Japanese resorts, as well as New Zealand’s famous club fields, offer up the best bang for your buck by and large. 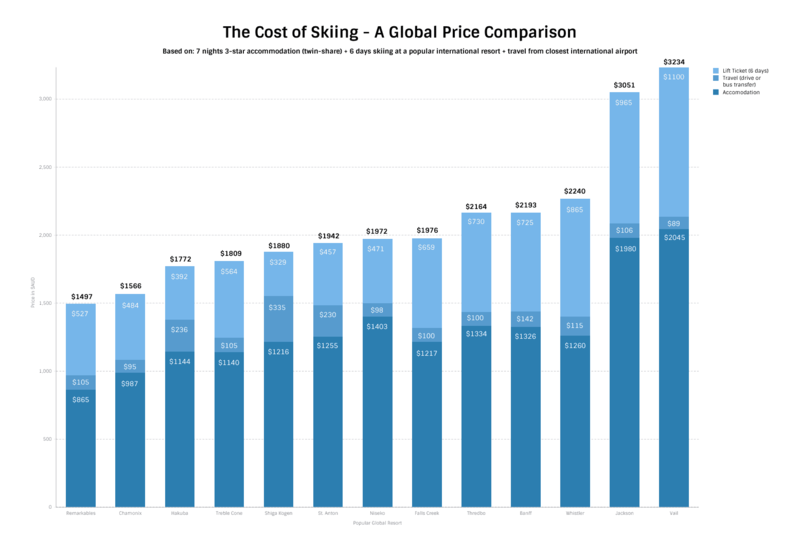 Whilst there are definitely outliers, on the flip side, North and South American resorts have proportionally some of the most expensive skiing. Let us know in the comments on Facebook or below, which resort you’re heading to next and why? Was cost the biggest motivator or something else?